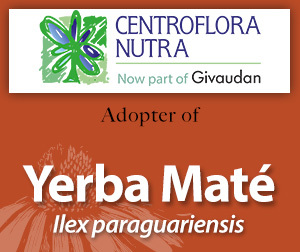 Please enjoy this information on yerba maté made available through the generosity of Centroflora Group's adoption. 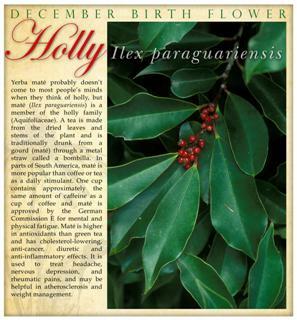 Ilex paraguariensis is a perennial tree in the holly family (Aquifoliaceae) and is native to South America. It has been used as a stimulant drink by indigenous people of Brazil and Paraguay since antiquity. 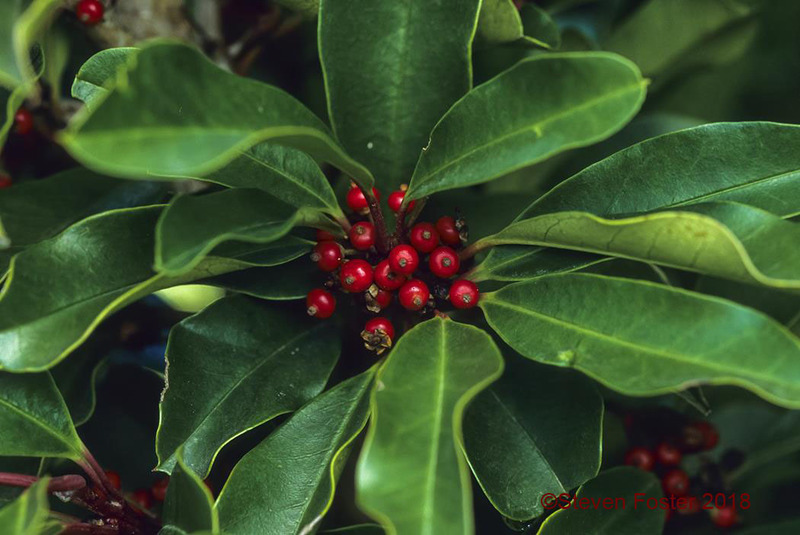 It is also used for mental and physical fatigue, weight loss, nervous depression, rheumatic pains, psychogenic headache, and to increase the renal secretion of water. Maté monograph from The Complete German Commission E Monographs—Therapeutic Guide to Herbal Medicines. Maté monograph from Herbal Medicine: Expanded Commission E Monographs. Inverse Associations Between Yerba Maté Intake and Breast Cancer Due to Antioxidant and Antiestrogenic Effects. HC #071745-585. January 31, 2018. Yerba Maté May Be Helpful Against Obesity. HC #031544-524. July 15, 2015. Yerba Maté Consumption Over Time Preserves Bone Mineral Density in Postmenopausal Women. HC #121161-440. January 13, 2012. Yerba Maté Infusion Consumption Improves Lipid Levels. HC #090391-385. September 30, 2009.
for more information on ABC's Adopt-an-Herb Program.